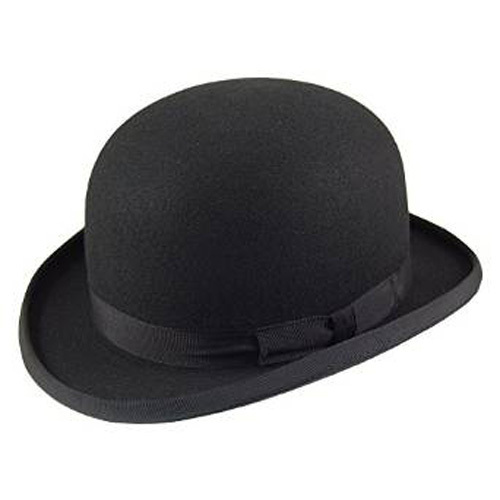 Made from 100% Black Wool Felt, these hats are Made by Christys of London. They are fully satin lined and are accompanied by 2.5cm ribbon and bow and a bound brim. Ribbon and bow and a bound brim.